This item 9001362 is made to order. It will be shipped from our warehouse when it is produced. 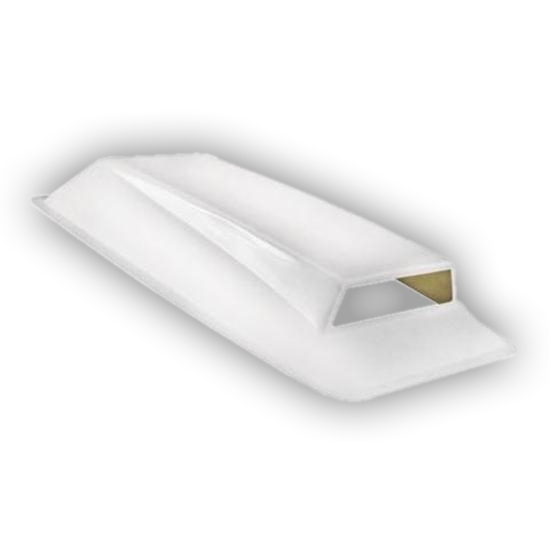 Universal hood scoop made of heavy duty fiberglass for both street and race applications. Designed for easy installation, our universal hood scoops feature a glossy gelcoat finish. Commonly used as a gasser style hood scoop. NOTE: Scoop is shipped filled. Builder/installer will need to cut front air-entry hole as necessary. Ships UPS oversize. This product is usually in stock. However, if it is not, please allow three to four weeks for delivery. 40" x 23-1/2" x 4-1/2"